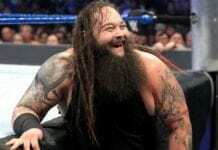 After Jim Ross stated that AEW’s weekly TV show will start from October, the news regarding the potential telecast partner came out earlier in the week. It was reported that AEW is in advanced talk with WarnerMedia/Turner Sports for their weekly TV show to be aired on TNT. However, later the Warp reported that the deal in not imminent. Wrestling Observer Newsletter also confirmed that while TNT-AEW deal is being worked on but nothing is signed yet. Now, ProWrestling.net is reporting that Showtime network is also interested to host the AEW’s show. 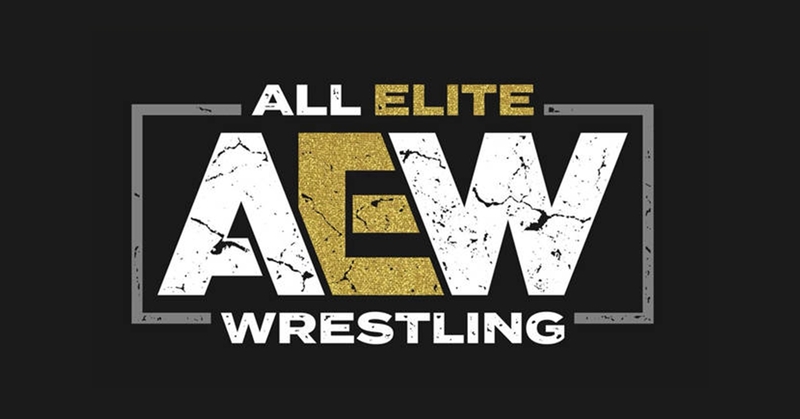 Also, AEW possibly wants to include the online streaming deal with their TV deal with the same partner which could lead to TNT’s Bleacher Report live streaming the AEW’s shows. The Wrap also reported that AEW’s TV show might not be year round like WWE but those claims are refuted from Wrestling Observer Newsletter. Also, if TNT-AEW deal gets done, the show might not air on Tuesday as stated by Jim Ross but possibly on Wednesday due to TNT’s contract with the NBA.